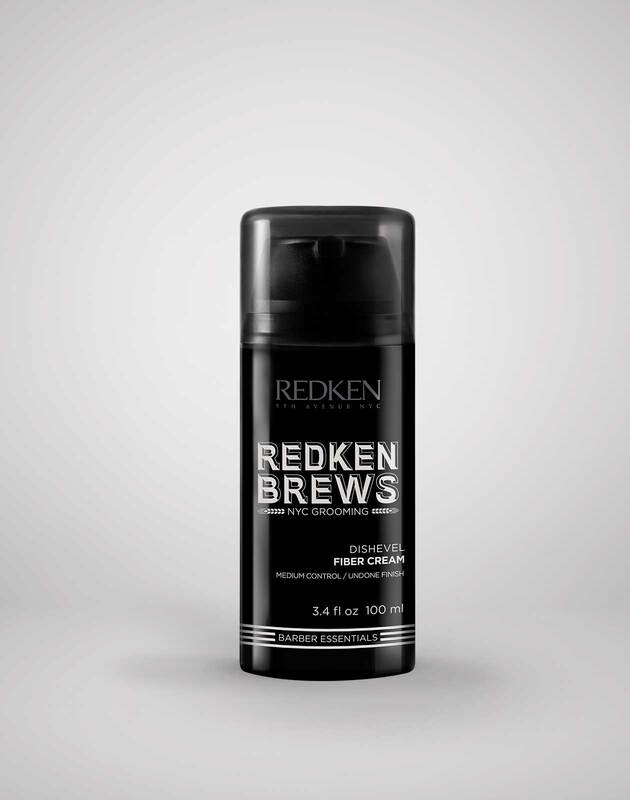 This men's shaving cream by Redken Brews is suitable for all skin types, including sensitive skin. 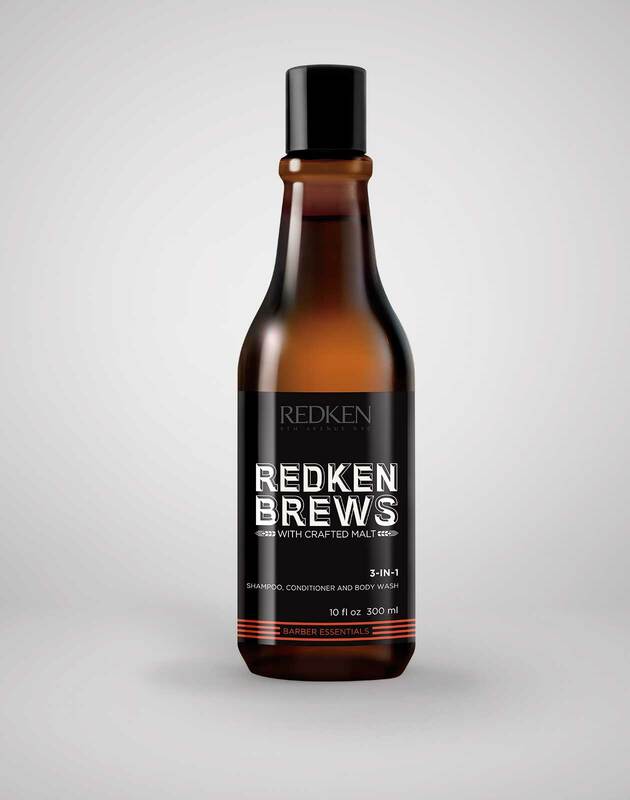 Redken Brews Shave Cream is rated 2.0 out of 5 by 1. ARE YOU A PROFESSIONAL? 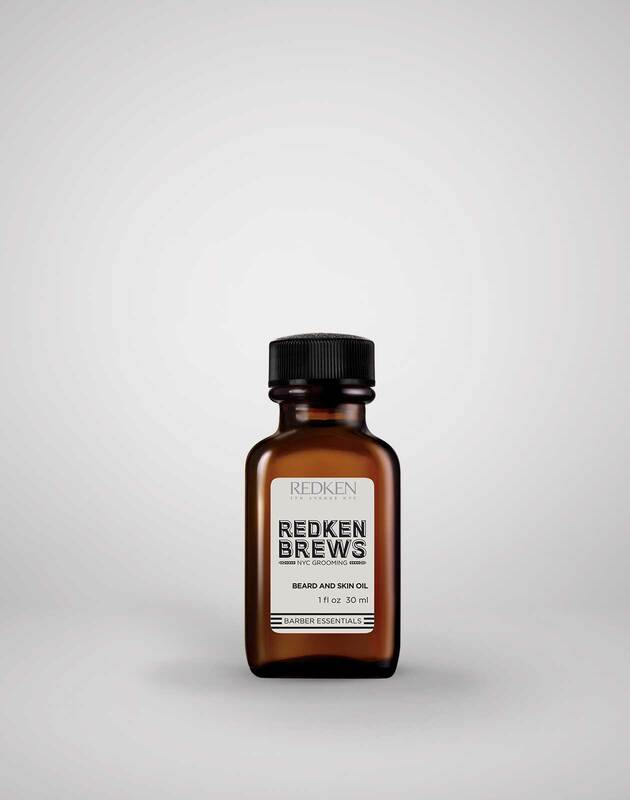 Visit Shave Cream For Men on Redkenpro.com for content just for you! IS THE SHAVE CREAM SUITABLE FOR SENSITIVE SKIN? 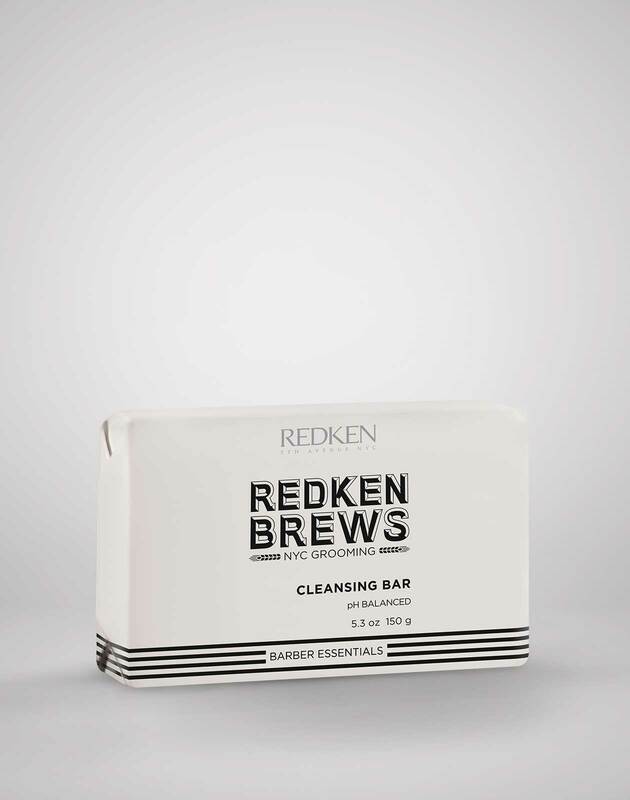 Yes, it is dermatologist-tested to be suitable for sensitive skin. 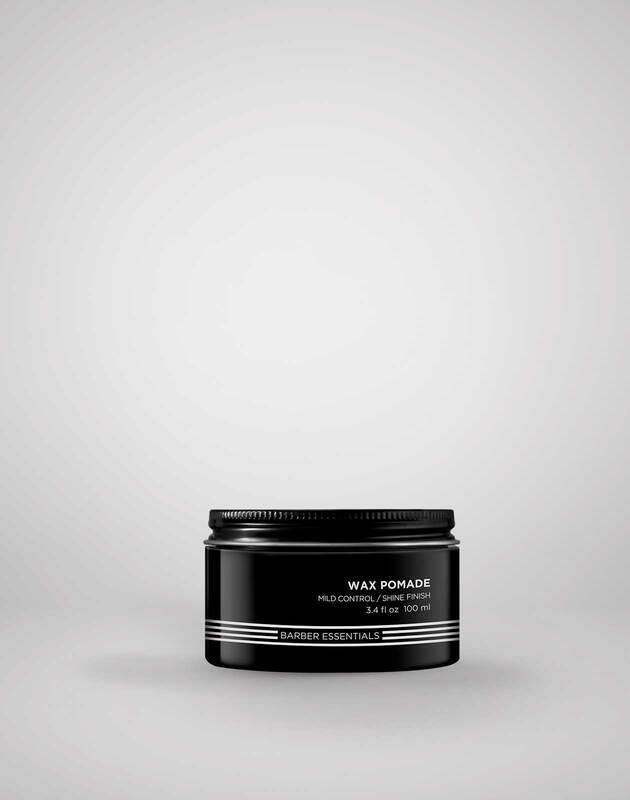 Our formula allows you to get an extra close shave without irritation or discomfort.